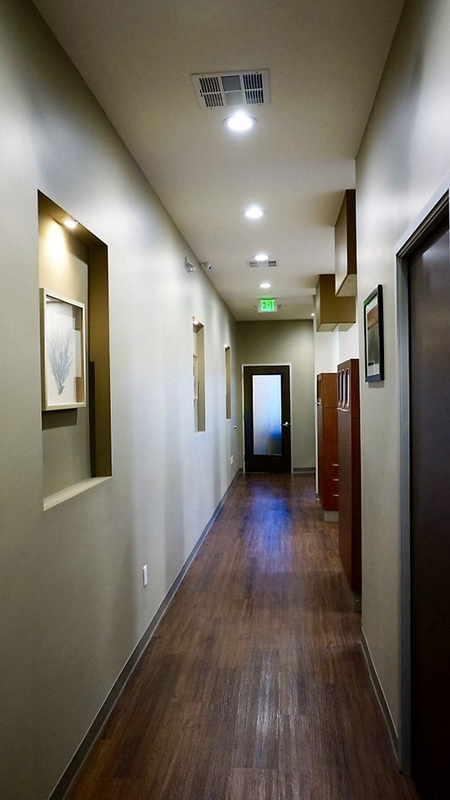 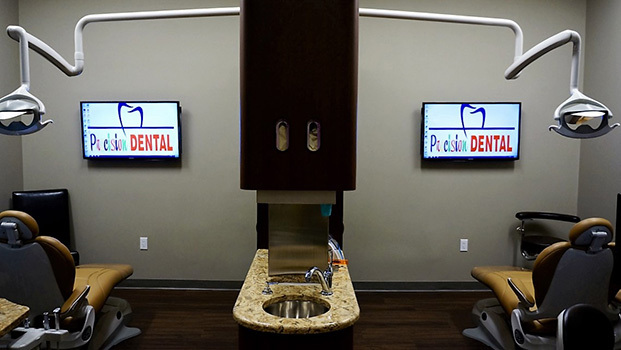 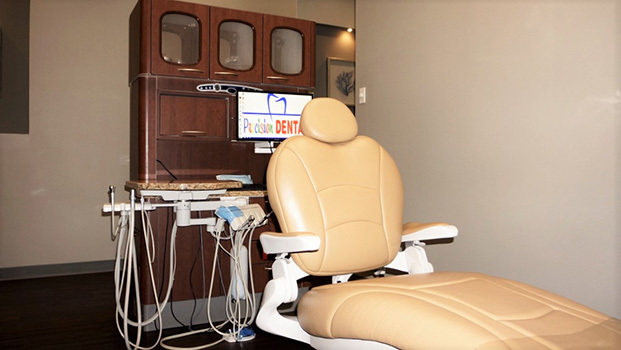 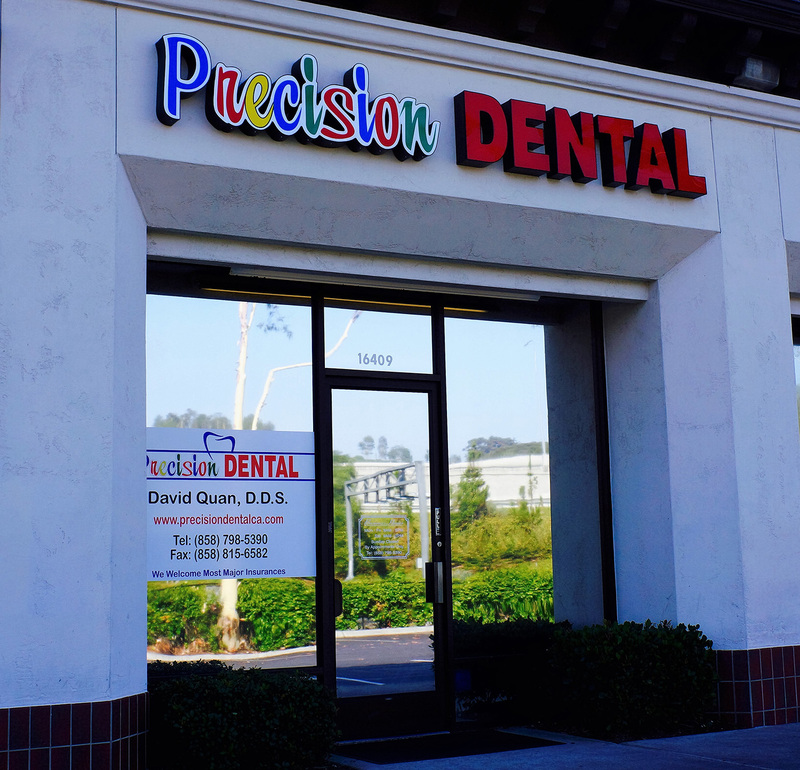 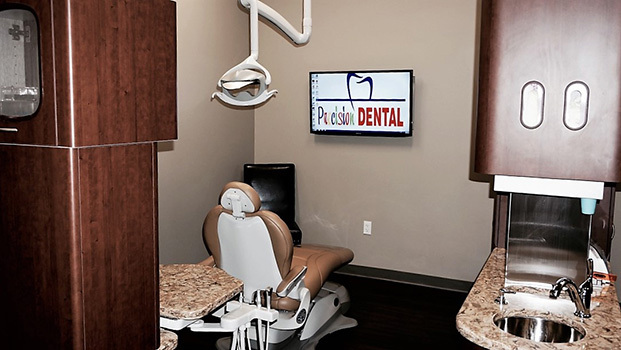 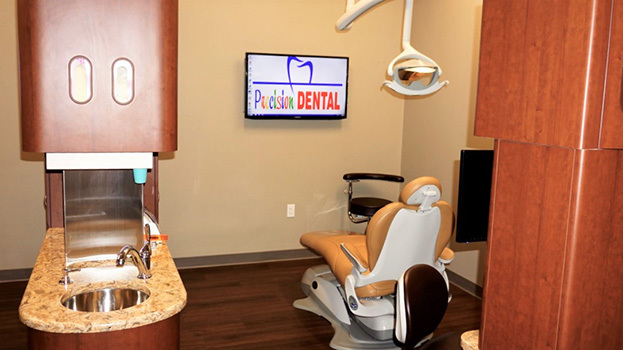 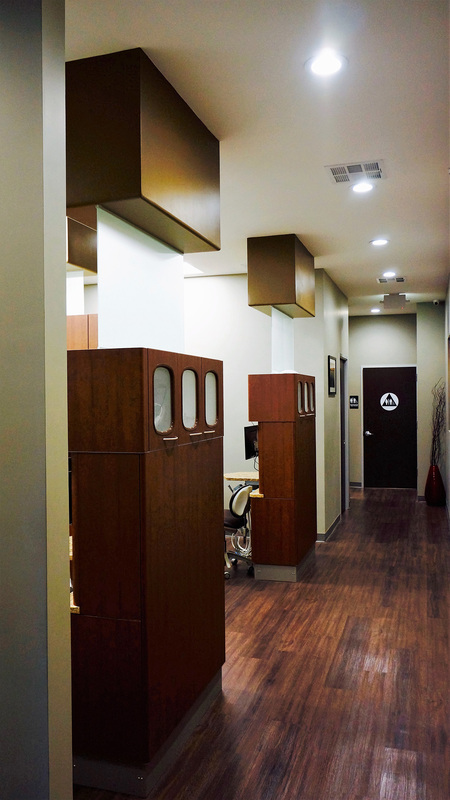 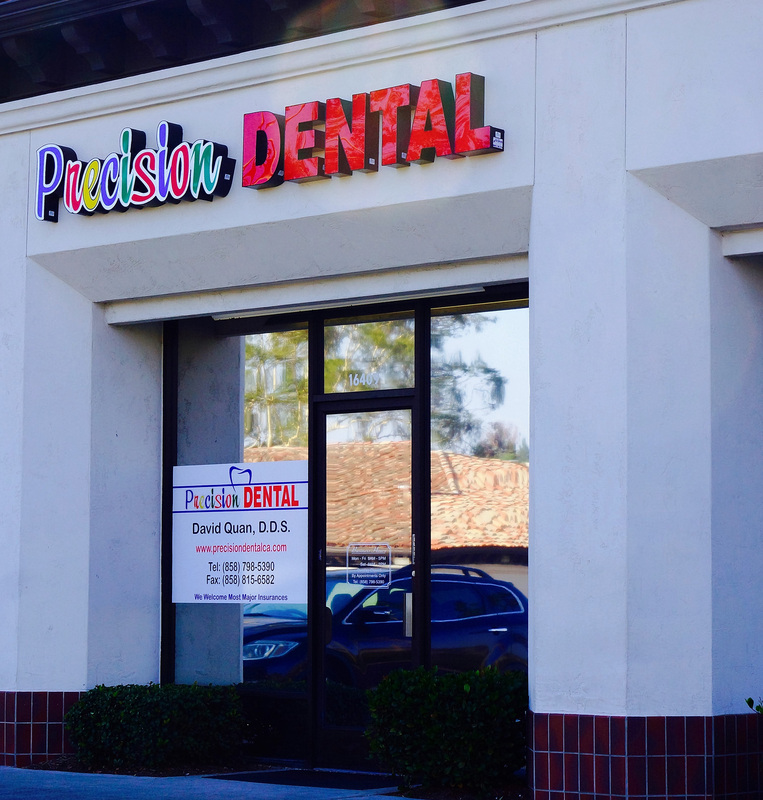 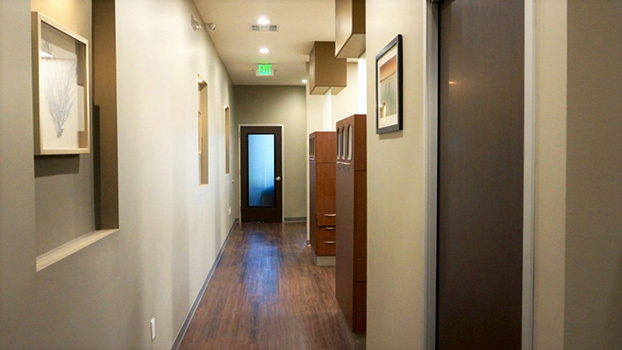 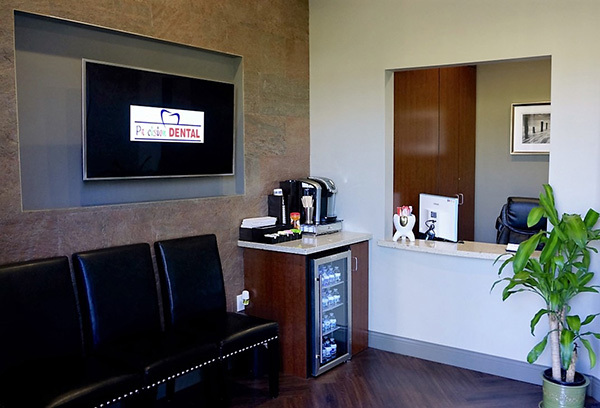 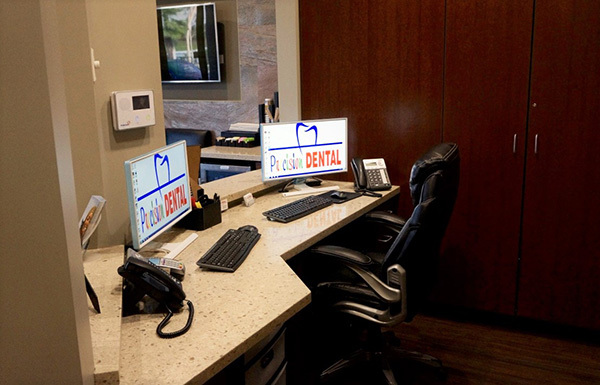 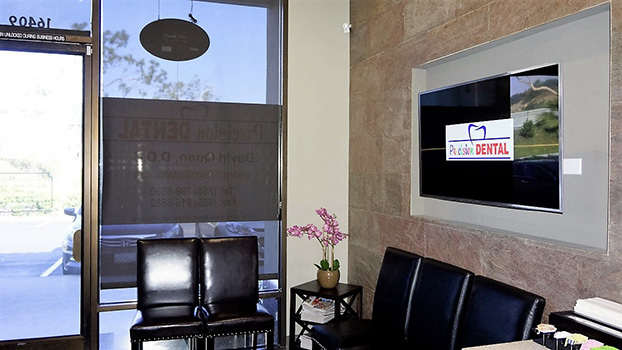 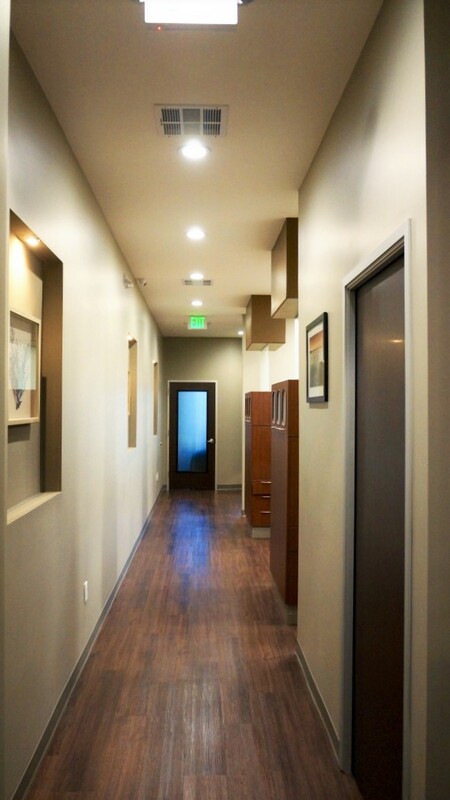 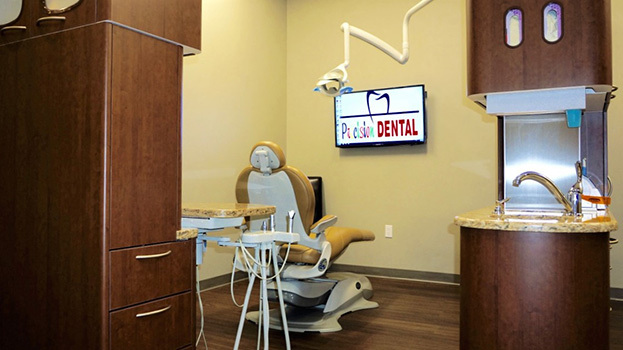 Welcome to Precision Dental! 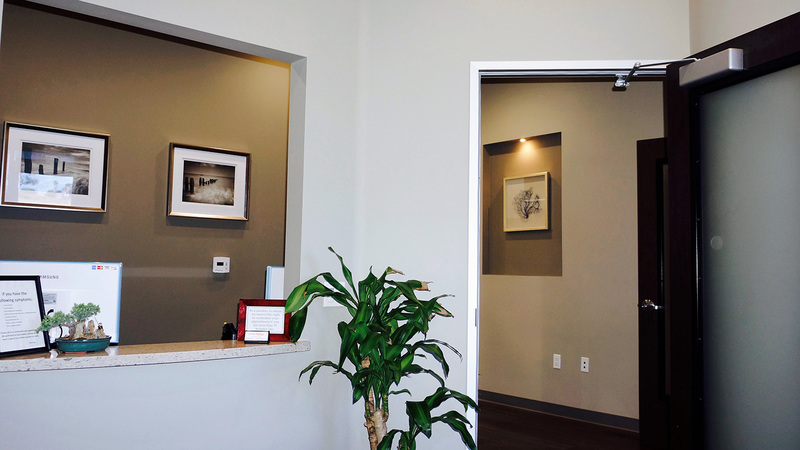 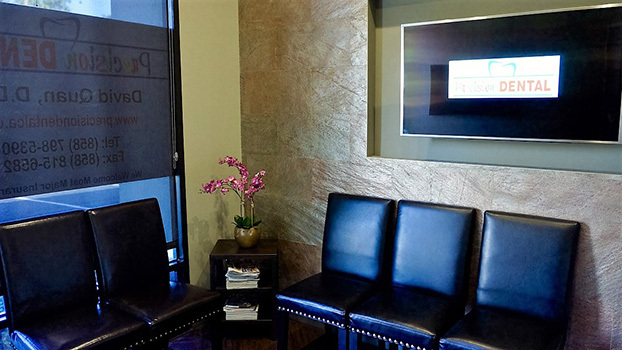 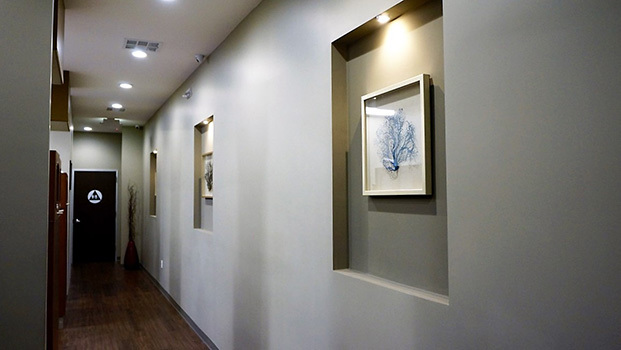 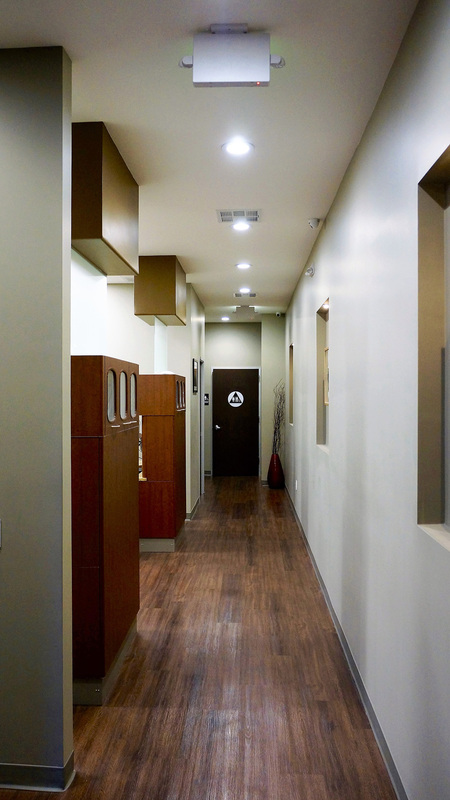 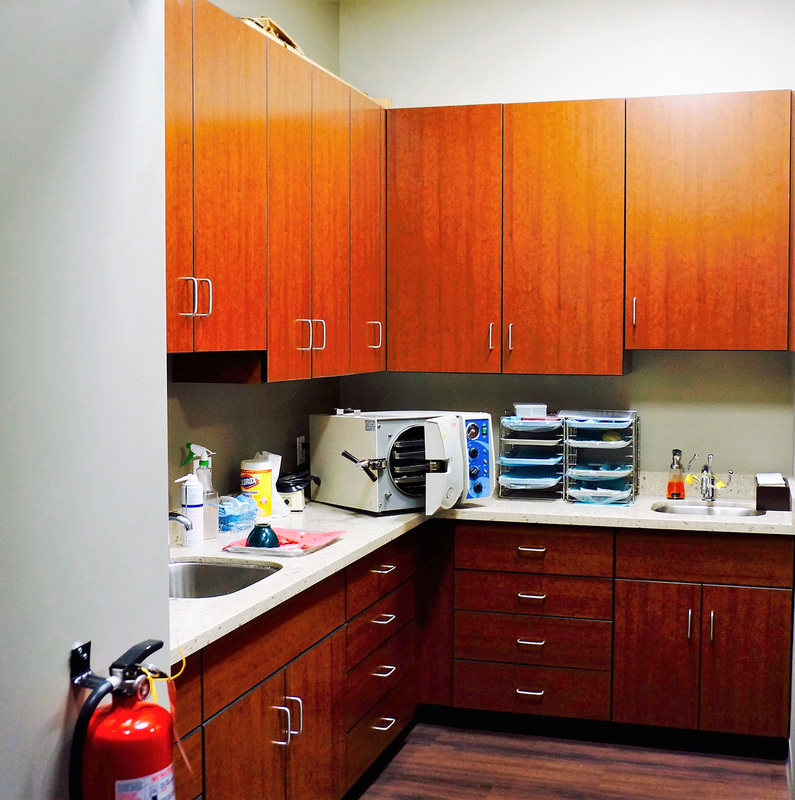 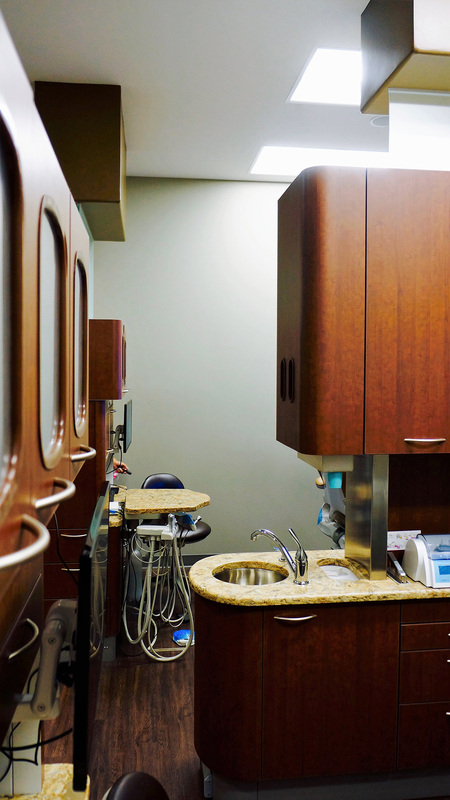 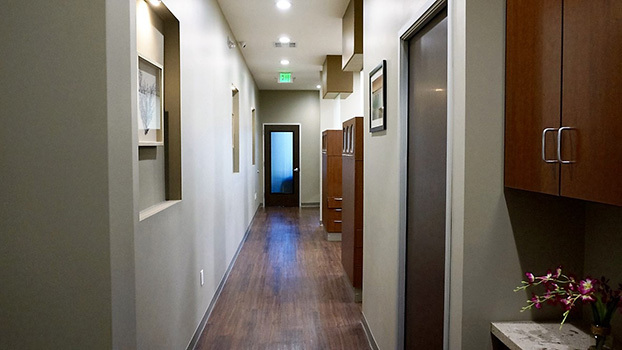 Your first visit is all about you – your comfort, your happiness, and your health. 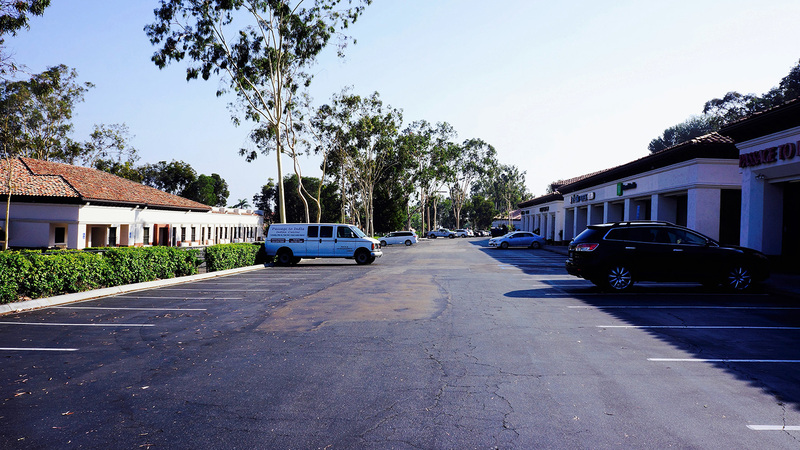 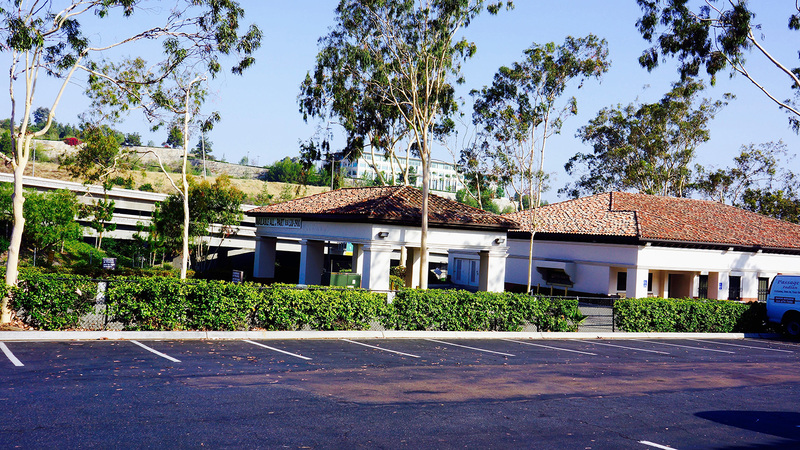 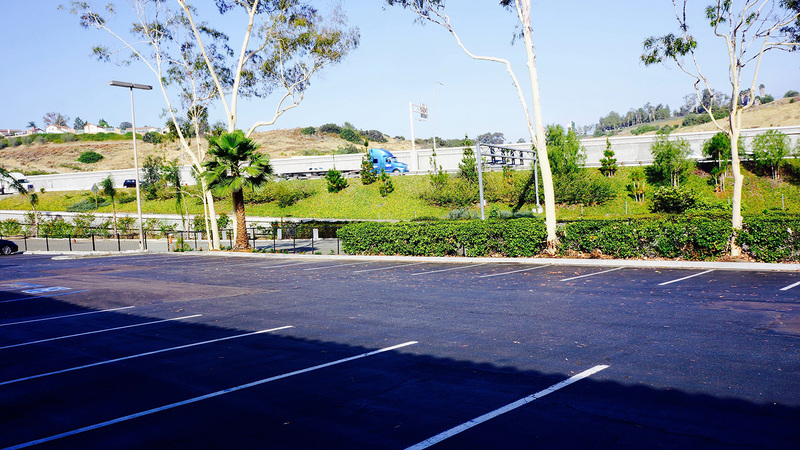 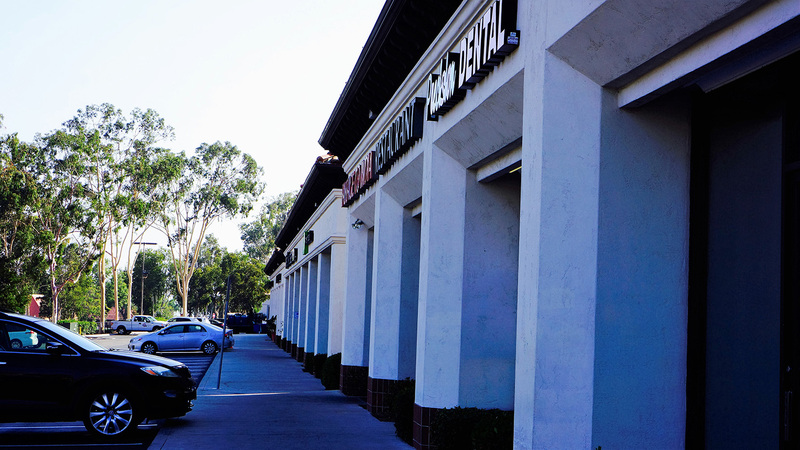 Check out our new second office in Rancho Bernardo, CA.